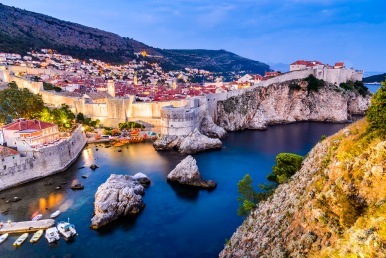 From unforgettable “Game of Thrones” scenery to thrilling sailing trips and a legendary music scene, there are countless reasons why Croatia is the hot vacation destination right now, especially among Millennial travelers. The country has become a celebrity hotspot, with the likes of Beyoncé, Tom Cruise and Prince Harry opting for this offbeat European destination in recent years. 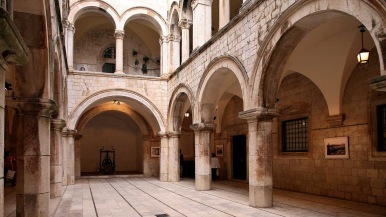 Dubrovnik is one of the most beautiful cities you will ever visit. As George Bernard Shaw stated: “If you want to see heaven on Earth, come to Dubrovnik”. With its medieval walls and old city streets, you’ll feel as though you’re walking in a fantasy world, especially since many “Game of Thrones” scenes were actually filmed there. Given how popular “GoT” is, it’s no wonder adventurers are flocking to experience “Westeros” in real life. But then, there’s the perfect climate. Croatia boasts an agreeable Mediterranean climate with warm springs, hot summers and gorgeous, clear blue waters that will make you want to dive right in. 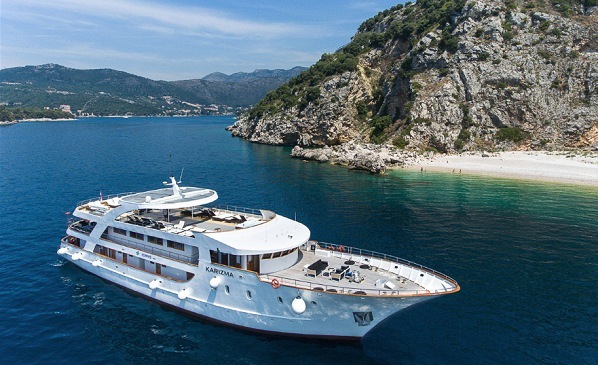 Croatia’s Adriatic coast is the ultimate destination for an epic seaside vacation, especially when done from the deck of a gorgeous yacht. No longer reserved for the rich and famous, travelers of all types can be found sailing yachts up and down the scenic coastline. Compared to its Mediterranean neighbors, Croatia offers young visitors more for their money. Travelers can enjoy dinners averaging $10-$15 and a beer for $4. Croatia also embraces a laid-back coastal vibe and is known for being naturist-friendly. 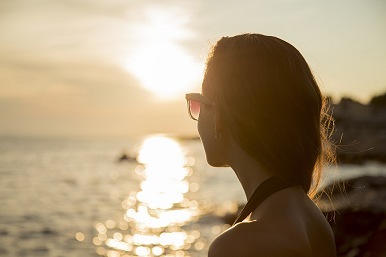 Travelers are free to go “au naturel” at the beach if they please. And best of all for young travelers is the music scene. Each summer there are dozens of great concerts and music festivals, featuring the latest music and most popular DJs. A vibrant nightlife also thrives in the region between these big events. The natural wonders in Croatia are not to be missed, and there are plenty from which to choose. The Balkan Peninsula boasts a stunning coastline, amazing sunsets, breathtaking waterfalls, gorgeous hikes and beautiful flora and fauna inland. And thanks to the perfect vine-growing climate in the Danube region, Croatian vineyards are able to produce great-tasting wine that is wildly underrated. With a laidback culture, historical towns and incredible food and drink, Croatia offers the ideal escape for the Millennial traveler.